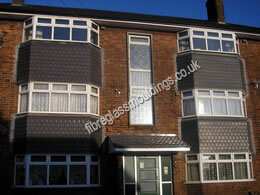 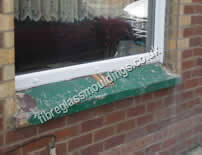 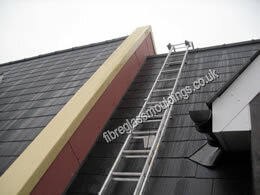 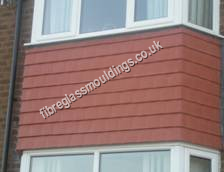 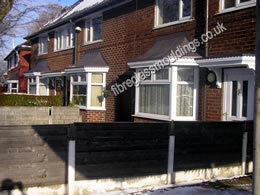 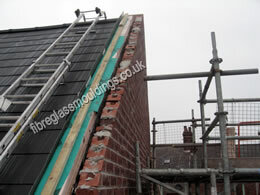 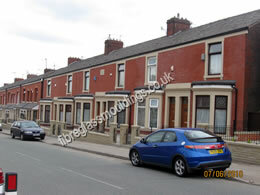 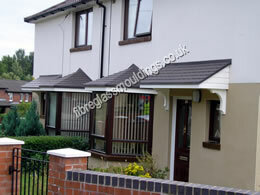 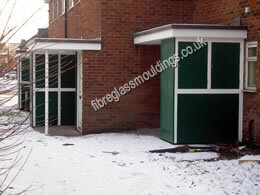 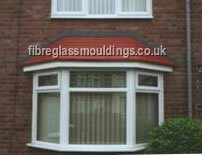 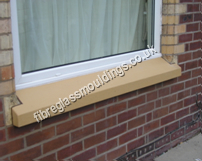 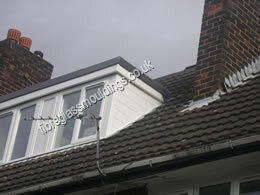 We manufacture, supply and fit GRP Fibregalss Building Products throughout the country,. 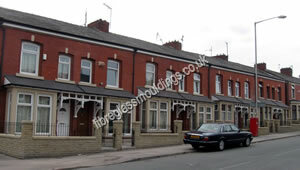 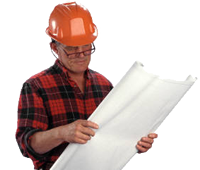 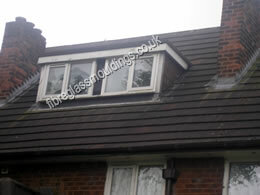 We only offer a fitting service to ongoing council contracts. 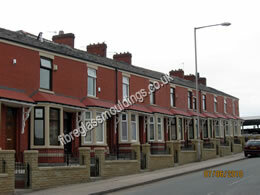 Please see some of the most recent contracts we have worked on over the last few years.